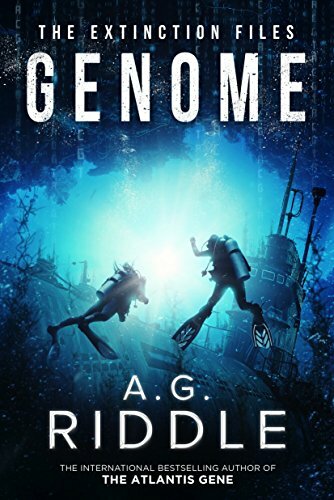 A.G. Riddle's novels stride between hard science fiction and thriller, giving readers chills with Riddle's all-too-plausible plot lines centered on evolution, gene editing, and global pandemics. But heroism and problem-solving also play an important part, and so it's not a surprise that Riddle's book picks below focus on the human element of storytelling. Read to learn why these four books have stuck with him long after he finished them. Some books stay with us. I have a theory about why. The stories we remember are the ones that help us understand ourselves—or the world around us. Great stories are a mirror of reality. They're not a perfect reflection but peering into them helps us see what we couldn't before. And because the reflection isn't perfect, the image is more fascinating to us—and less intimidating. We feel comfortable studying it. What we see is the world from another person's perspective. We experience pain and joy as they might. And when we close the book and return to the real world, we meet people eerily similar to the characters in the book, and we understand them a little better. We experience events similar to those in the book, and we feel a little more prepared to deal with them. Every time that happens, we're reminded of the story. Those are the stories that stay with us. Stories also help us see the dark corners of our own lives. In that imperfect mirror, we sometimes see ourselves, aspects and traits we didn't realize before. It might be something we're proud of or something we want to change. Either way, great stories help us come to know ourselves. 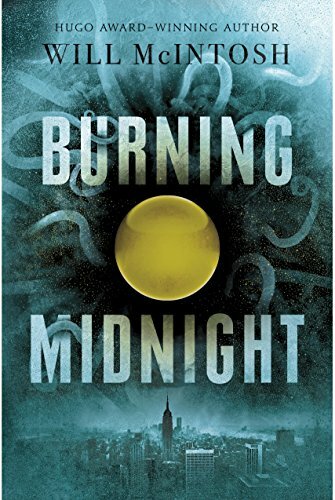 Burning Midnight by Will McIntosh - I've been a fan of Hugo Award-winner Will McIntosh for a long time. 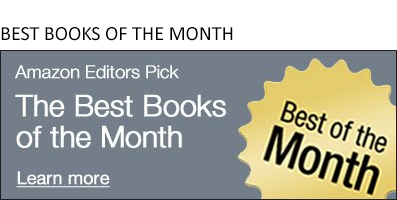 The hardest part about writing this article was choosing which one of his books to include. I settled on Burning Midnight because, for whatever reason, it's the one that has stuck with me the most (what that says about me, I'll have to sort out). What I can tell you is this: in Burning Midnight, mysterious spheres have appeared around the world. If you find two matching spheres, you can "burn" them—combine them to give yourself a special ability. Enhanced memory. Strength. Reduced need for sleep. Finding the spheres becomes a big business. Everyone wants to change something about themselves. The rich get the best upgrades. The poor get left behind as everyone upgrades. And some, like our teenage protagonist, Sully, are caught in the middle. Sully is a sphere dealer, one selling his finds in a flea market to help his single mother pay the rent. But when he finds an incredibly rare, incredibly valuable sphere, his life changes forever. 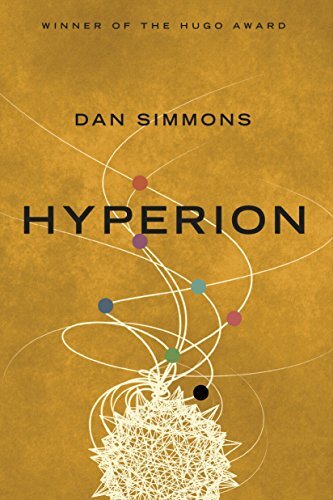 Hyperion by Dan Simmons - There's likely no praise I can heap upon Hyperion that isn't already on the stack. I can tell you that I first read the novel in the early nineties—a few years after it came out. I was eleven or twelve at the time, and I remember being in awe of its scope and creativity. It was the first frame story I ever read (though I didn't know the term until I became a writer). Its format is only a minor part of its genius, however. It is an epic. A mystery. A love story. And at times a thriller. I put my Nintendo aside and skipped watching The X-Files and Star Trek until I finished. I was that into it. 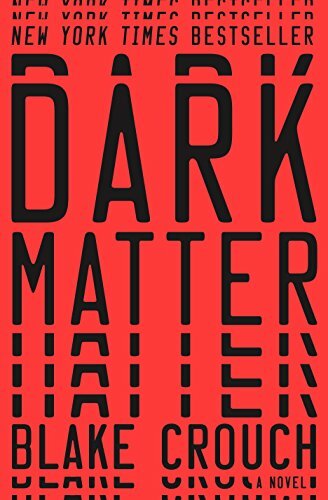 Dark Matter by Blake Crouch - I like the way Blake Crouch writes. His prose is efficient, beautiful, thrilling, when it's called for—descriptive, when it needs to be—and pulls you through the yarn effortlessly. The only thing I like better than his writing are his stories. Dark Matter is my favorite of those stories. Our protagonist, Jason Dessen, is a college physics professor whose life has generally fallen short of his expectations (and those around him). One night, it all changes in the blink of an eye. Dessen enters another reality—one almost picture perfect to the world he came from, with slight changes. His wife is gone. His child was never born. Dessen wants to go home—back to his reality, and that journey is a mind-blowing thrill-ride. 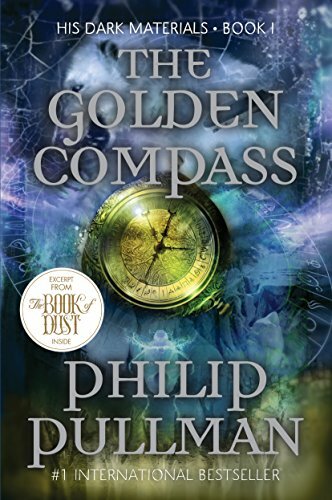 The Golden Compass by Philip Pullman - The Golden Compass (originally published as Northern Lights outside North America) is another novel that centers on characters crossing into another reality. In fact, the world they leave isn't our own, but an alternate version with subtle and fascinating differences that make you want to know more. Equally intriguing is the protagonist, Lyra Belacqua, and her journey to the north to save her friend and rescue her imprisoned uncle. The Golden Compass is the first book in a trilogy (His Dark Materials) and technically a young adult fantasy novel, though I initially read it a few years after college (when I was arguably an adult). The author, Philip Pullman, narrates the audiobook himself, and the performance is excellent, no doubt because of his passion for the work. It shows in the craftsmanship, which is second only to his imagination.